Follow Cady as she struggles to navigate the social hierarchy of her new high school. 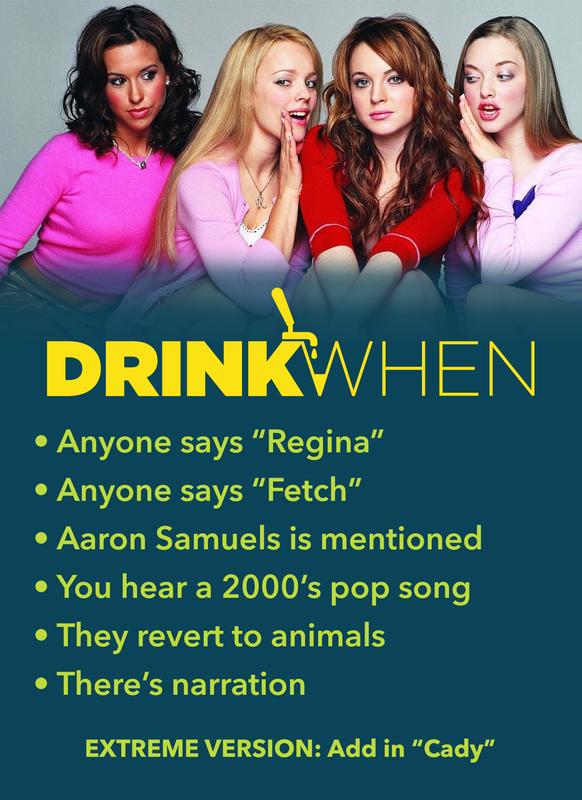 Will she overthrow the infamous plastics and led by the evil Regina George… or will she become one? Written by comedy legend Tina Fey, this film is a modern day classic and one of the most quotable movies ever made. And not only that, it’s full of undeniably fetch performances from its talented cast.